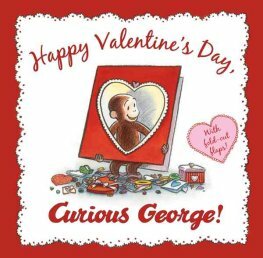 A selection of sweet Valentines books to share with your little one this Valentines. 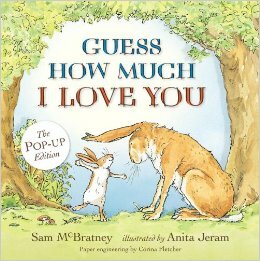 The story of Little and Big Nutbrown Hare as they express their love for each other, for example to the moon and back. 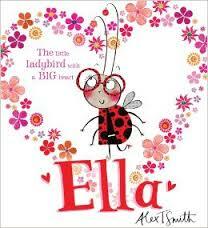 Much loved children’s book that has sold over 18 million copies worldwide. 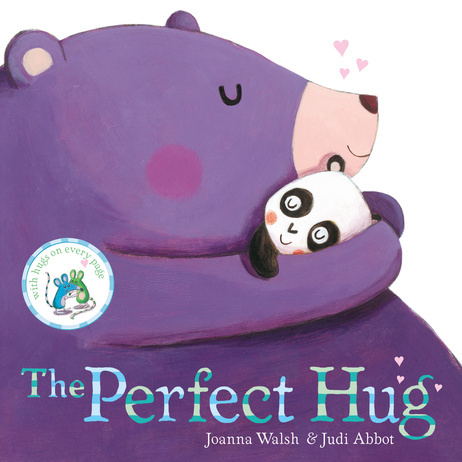 A hug in book form. As sweet and melty as a chocolate drop. If this pair of snuggly friends don’t make you want a great big bear hug, we don’t know what will. There are hugs for wrigglers, and hugs for gigglers. Hugs that are tickly, and hugs that are prickly. But can you find your totally perfect one? Of course you can: and this feel-good rhyme is going to make sure of it. A book so special you won’t be able to keep it to yourself. Share it at bedtime with your favourite person. 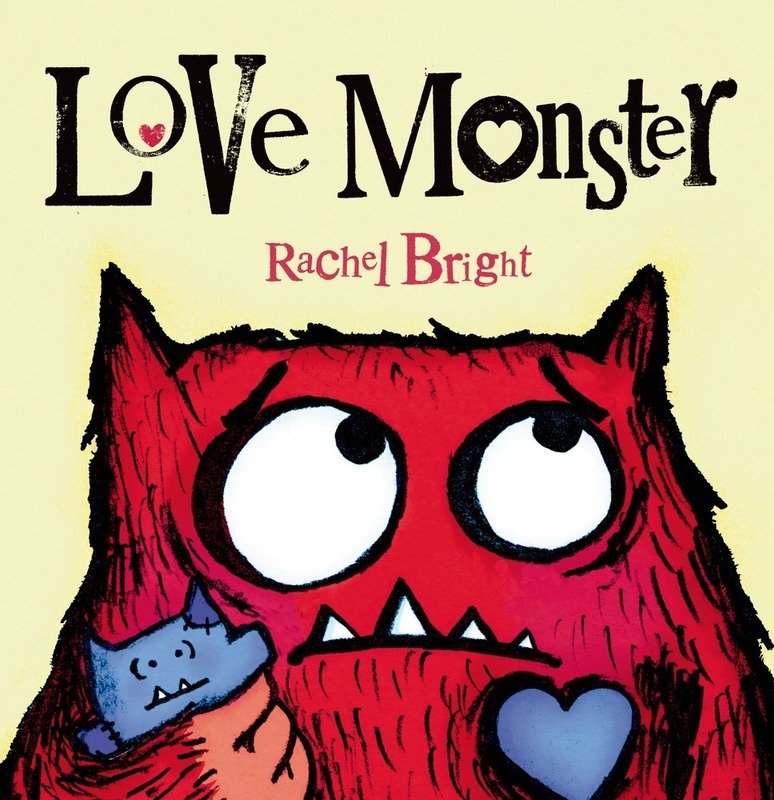 Love Monster is a slightly hairy monster trying to fit in with the cuddly residents of Cutesville. But as it turns out, it’s hard to fit in with the cute and the fluffy when you’re a googly-eyed monster. And so, Love Monster sets out to find someone who will love him just the way he is. His journey is not easy—he looks high, low, and even middle-ish. But as he soon finds out, in the blink of a googly eye, love can find you when you least expect it. Next article Being Pregnant on Valentine’s Day – Is it all Passion or Practicality?